Alan Eustace’s world record-breaking skydive started with a ride 25 miles into the stratosphere in a high-altitude balloon. He then plummeted through the increasingly dense atmosphere. Does the atmosphere change with altitude? What challenges did Eustace’s team have to overcome to complete the jump? 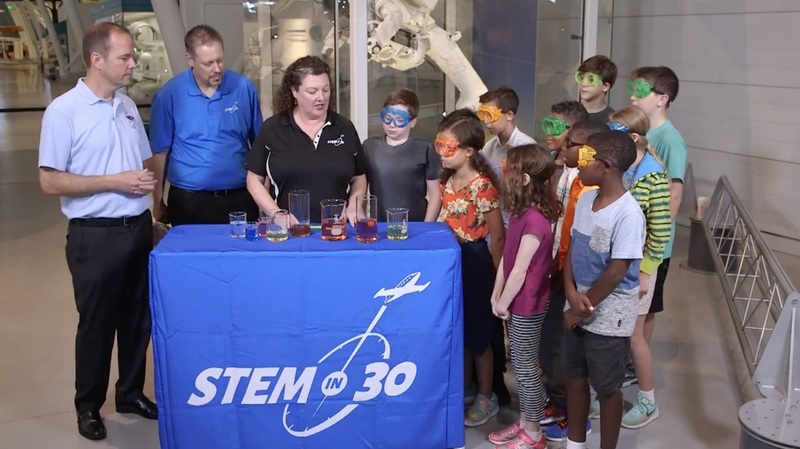 Learn all this and more on this episode of STEM in 30 from the National Air and Space Museum, Smithsonian Institution.